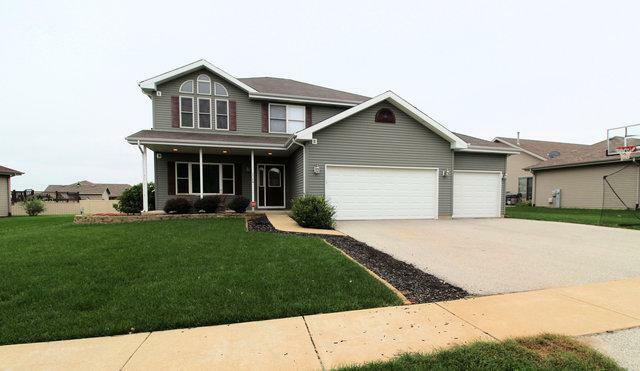 Great big beautiful home in Bourbonnais! Freshly painted home welcomes you when you step up on the covered porch, and when you step into the beautifully tiled foyer! Large open floor plan with wonderful sight line to the family room, dining area, and FUN outdoor area, from the kitchen! Off the Kitchen Eat-in area - Slider to the paver patio area, upper deck, cabana, and pool! Fully privacy fenced in yard!! (play equipment stay) Upstairs includes Massive Master suite, with walk in closet, and ensuite. 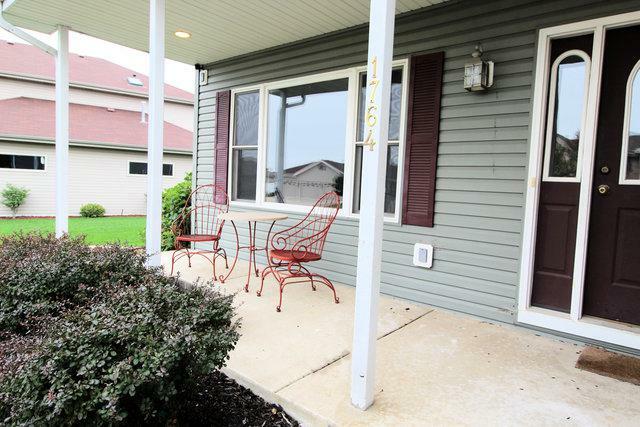 Three additional bedrooms with walk in closets, and a Jack & Jill Bath. Home includes a 3 car attached garage, and full basement with bath roughed in! 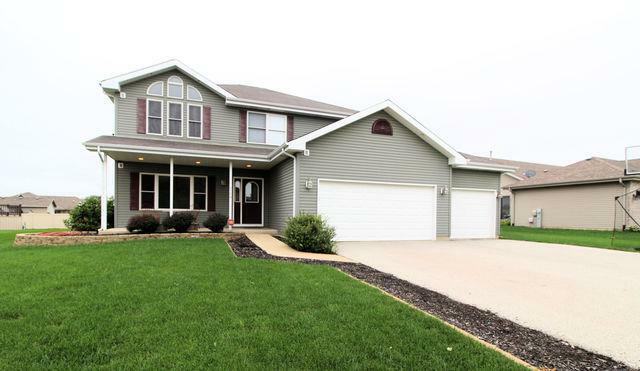 What a great family home to call your own! Call for your appointment today!